Is It Better to Get a Root Canal or an Extraction? No one wants to need dental work — but sometimes you can’t get around it. If you have significant tooth decay or dental damage, your dentist may recommend a root canal in Kernersville. 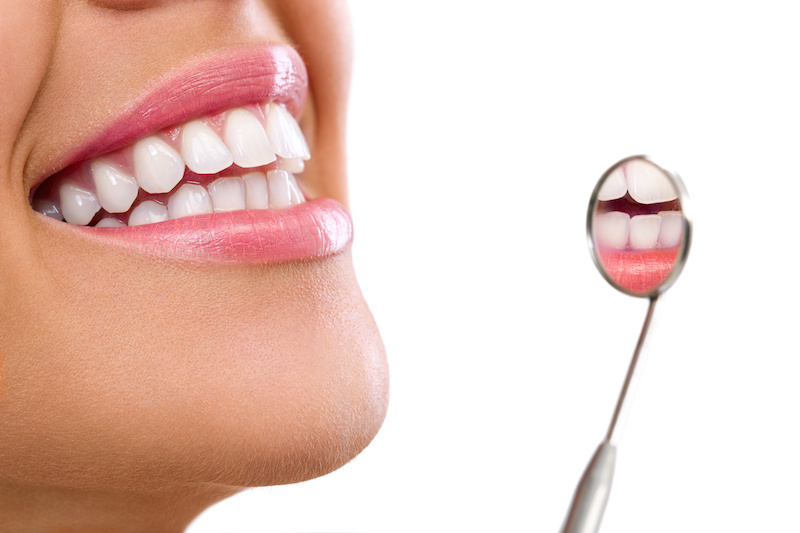 This is a procedure that can rescue the natural tooth structure to help you keep your complete smile for a lifetime. Below, find out more about the benefits of root canal therapy and why it’s preferred over extraction. 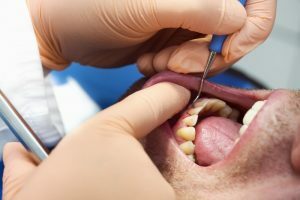 Comments Off on Is It Better to Get a Root Canal or an Extraction? 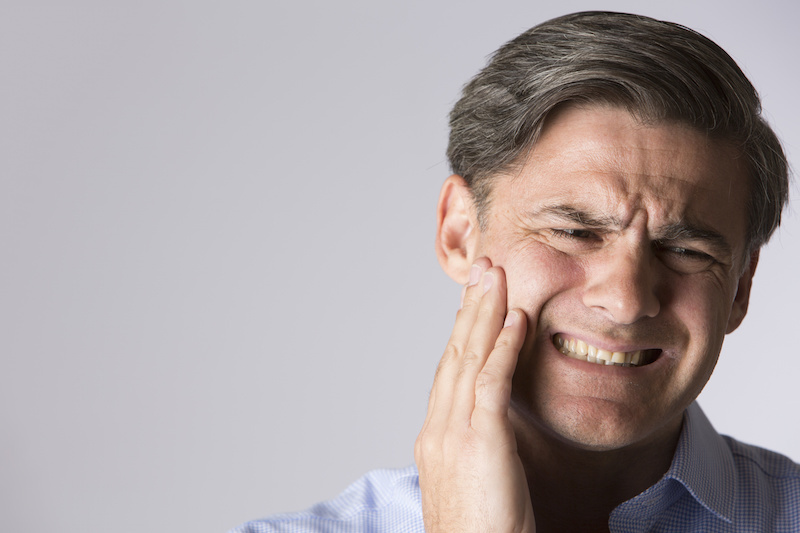 Are you dealing with a tooth that is severely decayed, cracked, broken, or otherwise damaged? If the answer is yes, you need to find a solution — and soon. 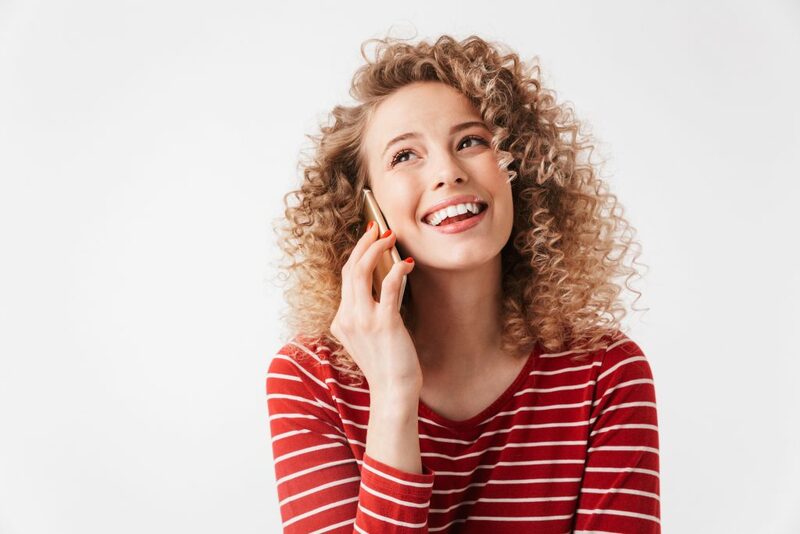 Dental damage to that degree won’t get better on its own, and fortunately, dental crowns in Kernersville can come to the rescue. Below, find out more about how this treatment works — and whether or not it’s right for your smile. Did you know that nearly half of American adults have mild, moderate, or severe gum disease? Don’t be fooled by the name. It not only affects your gums, but your oral and overall health as well. Without intervention, gum disease can cause tooth loss and damage to your supporting tissue and bone. Plus, it has been linked to medical conditions like heart disease, diabetes, and certain types of cancer. But what exactly is gum disease? How do you know if you have it? Now is the perfect time to learn about gum disease therapy in Kernersville and how to prevent this common condition. After all, February is Gum Disease Awareness Month! Dentures are the standard option for people who need to have several or an entire arch of missing teeth replaced. If you still have a complete set of pearly whites remaining, you probably don’t think about this possibility all that much — but there is a way to predict rather accurately whether or not you will need dentures in Kernersville later on. In 2019, you may be looking to improve some things about your life. Most people are thinking along those lines this time of year — and common resolutions range from eating better to reading and traveling more. But did you know there is one simple thing you can do to enjoy significant benefits, like elevated mood, increased pain tolerance, and less stress? It may surprise you that the answer is simple: smiling. Keep reading to learn more about the hidden psychological power of the smile from your dentist in Kernersville. Improve Your Confidence in the New Year – Visit a Cosmetic Dentist! Happy New Year! We hope 2019 is off to a great start for you and your loved ones. And we’d like to ask, how are those resolutions coming along? If you are like many people, the answer may be not at all… it’s not uncommon to fall short of those big goals we set for ourselves at the start of the year. But this year, why not make a commitment that will stick? Comments Off on Improve Your Confidence in the New Year – Visit a Cosmetic Dentist! We all know that toothbrushing is a cornerstone of a healthy smile that lasts for a lifetime. But that’s just it — it’s only one step among several which are required to prevent tooth decay, gum disease, and other oral health hazards. 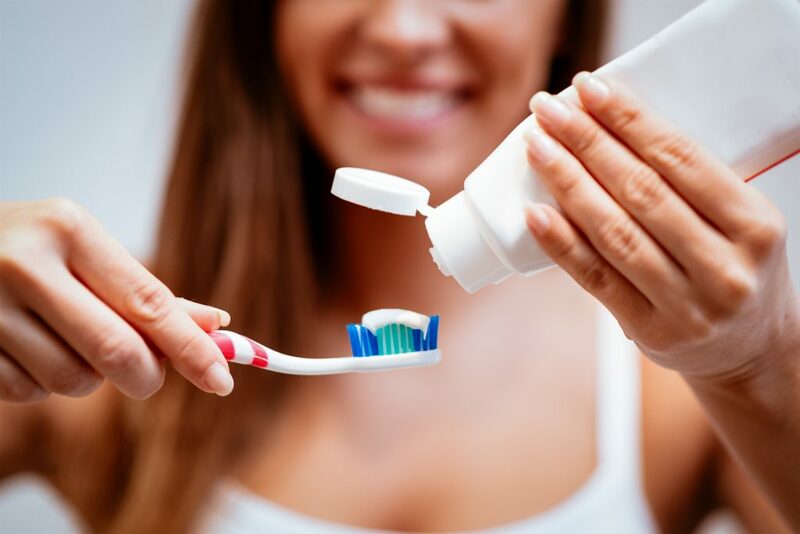 You should be keeping a strong regimen at home and also visiting your dentist regularly, even when you don’t think anything is necessarily wrong. 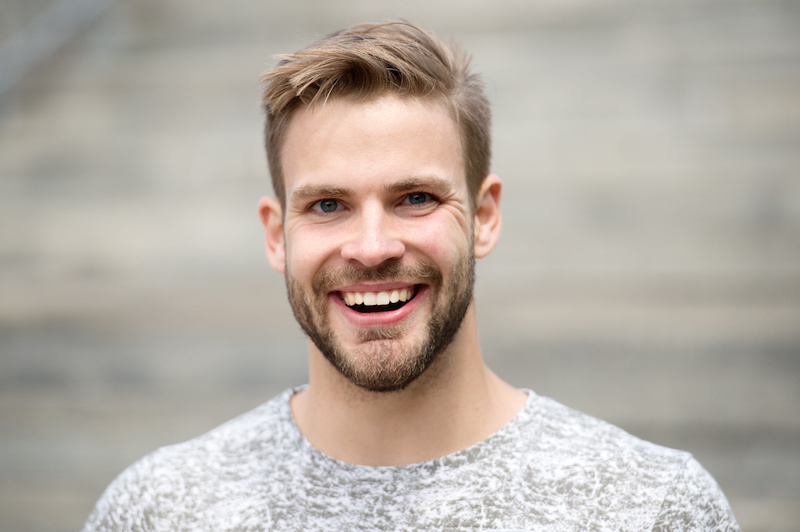 Below, your dentist in Kernersville explains in more detail what it takes to keep your smile healthy and beautiful for a lifetime to come! What Happens if Gum Disease in Kernersville Is Untreated? Gum disease is a chronic infection that can result in tooth loss and a number of related health conditions. It affects the majority of adults over the age of 35, according to reports from the American Dental Association. Treating gum disease as soon as possible is important — and preventing it is even more vital. Keep reading to learn more about the effects of gum disease in Kernersville and how you can prevent this condition. Comments Off on What Happens if Gum Disease in Kernersville Is Untreated? In the middle of October, you (like most people) will probably find yourself surrounded by pumpkins, pumpkin spice, and sweet treats galore. 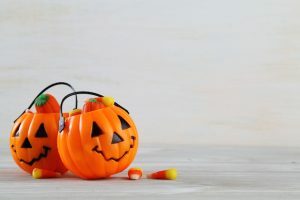 Candy consumption really ticks up during Halloween season, which means most of us are also at a higher risk of getting a cavity or breaking a tooth on that sticky caramel or taffy. This month doesn’t have to put your smile in danger, though. Keep reading for top tips on safe candy consumption from your dentist in Kernersville!